 The Holly Given Fund is a 501-3(c) non-profit honoring Holly Given’s memory by helping others in the community. 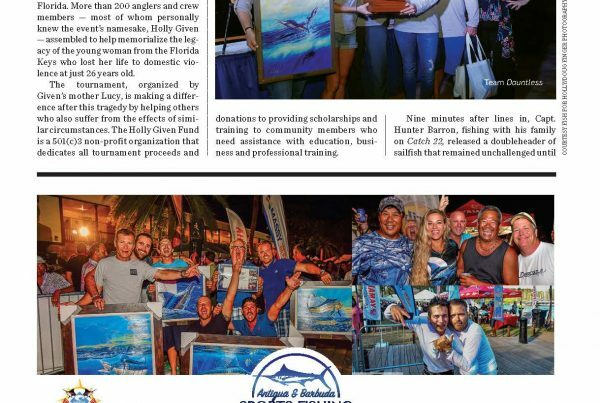 The proceeds from this tournament and all donations will provide scholarships and training to Florida Keys community members who need assistance with education, business, and professional training. Your generosity will honor Holly’s memory and help people in the community she loved. The loss of Holly hit the heart of the community where she shined so bright. For all of Holly’s family and friends near and far, she unites us all in this moment of time as the pearl of our small town. 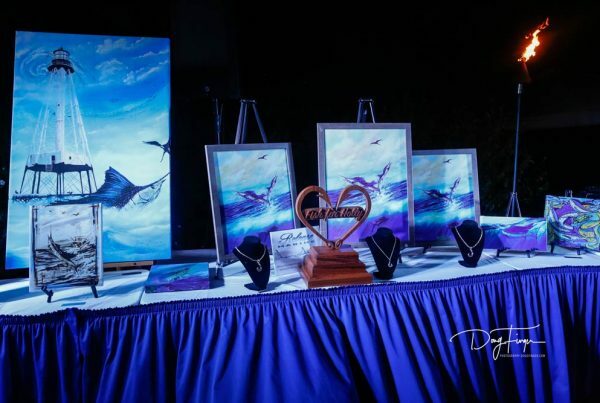 Together, her friends and family came up with the idea of an annual fishing tournament to honor Holly, bring everyone together for a good time, and benefit the community. 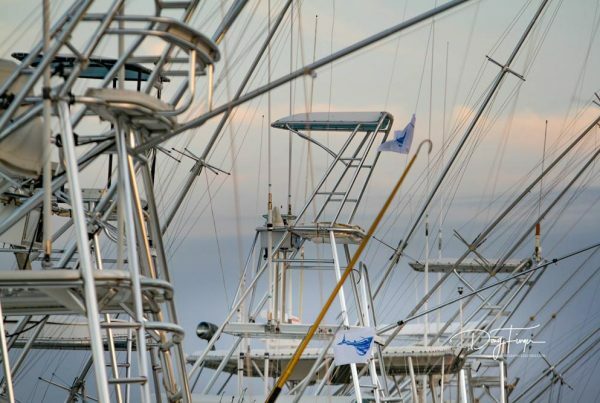 The annual Fish for Holly Sailfish Tournament was born! Please feel free to drop us line with any questions, thoughts, or memories of Holly. We will get back to you as soon as possible. Made with ♥ in Islamorada by: Little Island Design Co.